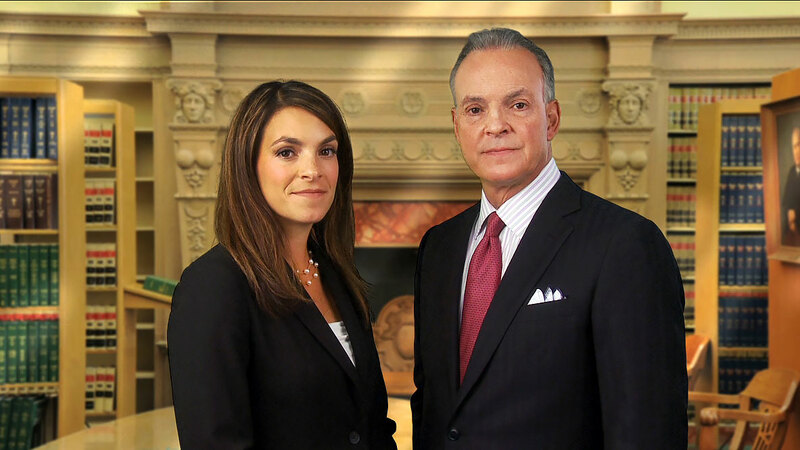 The Lawyers at Anzalone Law Offices are Super Lawyers, Multi-Million Dollar Advocates and true experts in the field of personal injury. 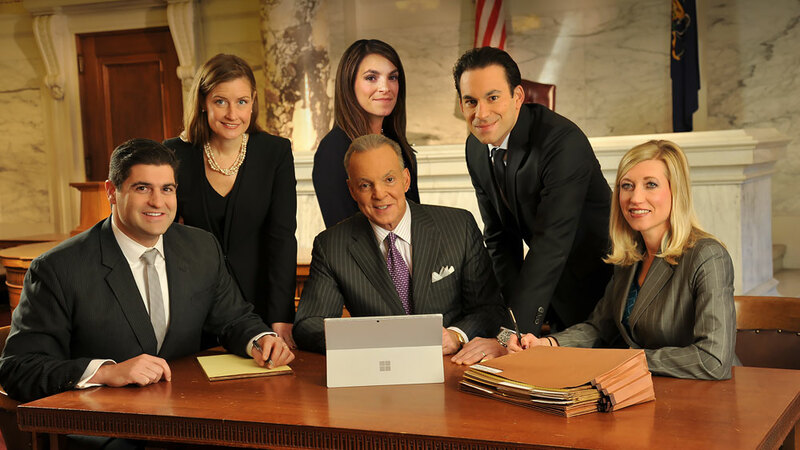 The Attorneys at the Anzalone Law Offices are known for their outstanding work in the courtroom. 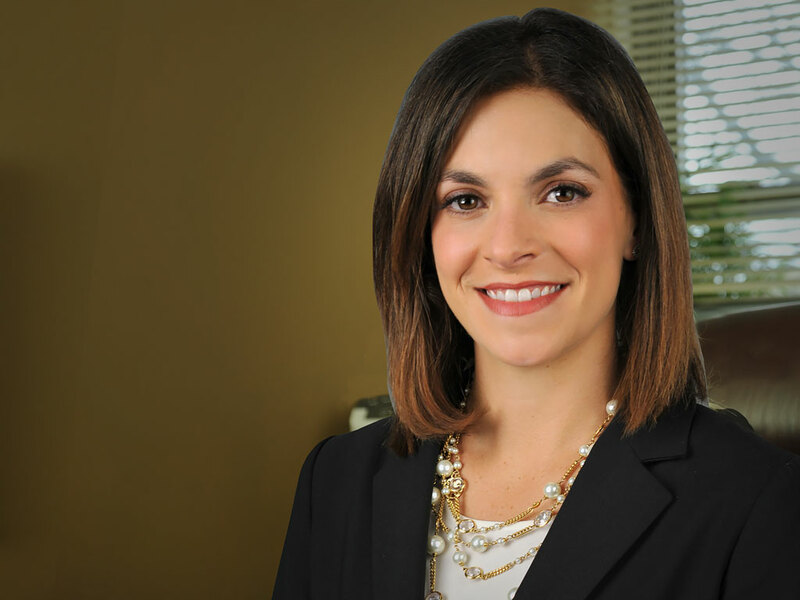 Attorney Alana Anzalone has been certified by the National Board of Trial Advocacy and the American Board of Trial Advocates. 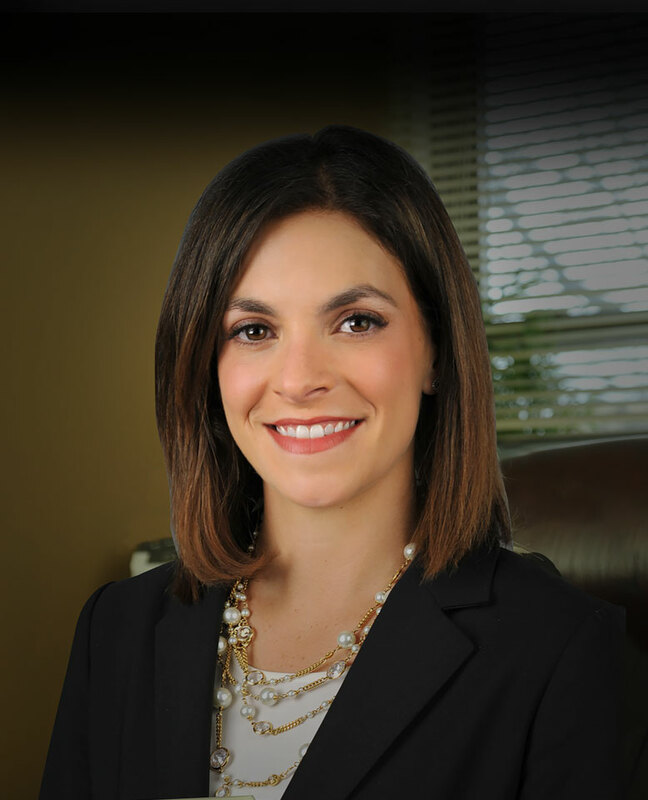 If you’ve been seriously injured, you need a team of lawyers who are experts in the field of personal injury and who are compassionate, possessing integrity and character and who have the respect of their peers. 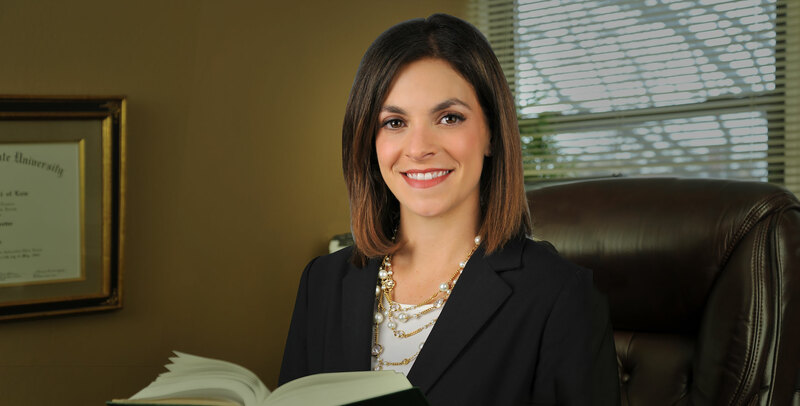 The attorneys at Anzalone Law Offices pride themselves on their reputation of being aggressive with leaving no stone unturned, but also having the ability to understand and appreciate the pain that a client is going through – no matter how extensive. The Anzalone Law Offices will handle your case using the most updated legal methods, technology and court room and negotiating strategies. If you have been seriously injured, please call the Anzalone Law Offices today for your free and confidential consultation. A passionate firm dedicated to representing the injured. Three senior citizens, who together with fourteen other passengers, died in a private plane crash returning from Atlantic City. Flash over fire which resulted in burns to a child from a failed gas stove flexible connector, structured settlement obtained in excess of $12 Million. Settlement for a motorcyclist who was killed instantly when he was struck by a bobtail tractor backing up at an intersection. Settlement for the Wrongful death of a 50 year old woman who was struck and killed by a drunk tow truck operator..
Misfilled prescription was given to a senior citizen who was on dialysis which resulted in his death. A claim was filed against the pharmacy. Roof collapse injury to a bar patron which resulted in a spinal cord injury, structured settlement in excess of $5.6 Million. 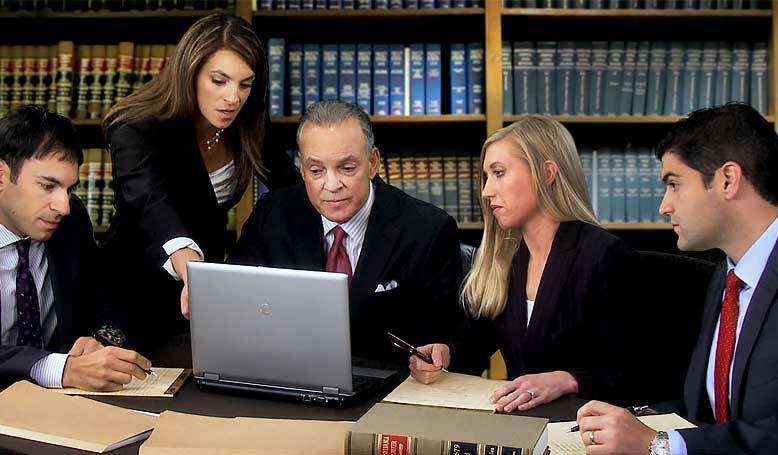 Anzalone Law Offices represent ALL Personal Injury clients on a contingency basis. This means that we advance all costs associated with your case and only get paid our fee if we recover for you. We guarantee that throughout our representation of you, you will never be asked to pay at any time. Family of dead man accuses WB General of employing mentally unfit doctor. Geisinger responsible for 2017 death of premature infant.